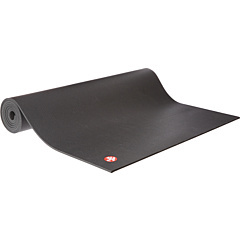 Perfect your standing bow and downward facing dog poses on this extra-long, earth-friendly Black Mat® PRO yoga mat from Manduka®. 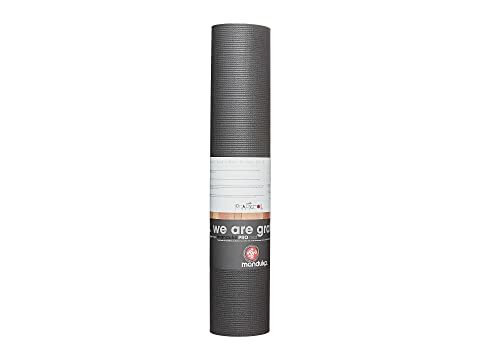 Features denser, thicker form, unparalleled comfort and cushioning, superior non-slip fabric finish and a simple, elegant design that's sure to revolutionize your yoga experience. A sustainable yoga mat with zero-waste properties. 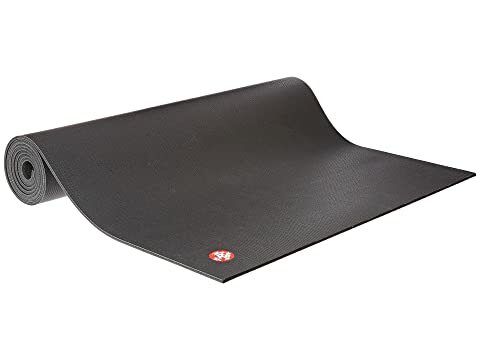 Closed-Cell surface keeps moisture from seeking into the mat and breeding bacteria. Slip resistant, yet non-sticky material – even when wet from light perspiration. Excellent stability on hard/soft surfaces.